the questions we need answers to when placing cases. Total published criteria ...so far! With the increasing number of lenders and products available, particularly within specialist lending, mortgage intermediaries must find it difficult to keep up with the huge amount of criteria information at their disposal. While the traditional sourcing systems provide an excellent tool for rate information, they remain unable to handle detailed criteria sourcing. Criteria Hub provides intermediaries with this essential support and is a must for anyone who needs to look beyond the initial pay rate of mortgage products. Assisting with complex applications that fall outside standard “high street” criteria is at the very heart of what we do at the The Tipton. We have found Criteria Hub an extremely useful tool, one that enables us to share with brokers our key criteria strengths in a quick and transparent way, saving brokers the time of having to complete multiple criteria searches across a number of different platforms. Criteria Hub is a fantastic tool for intermediaries who require easy access to detailed information from a number of lenders, all in one place. I've worked closely with Jason this year as he's been gathering the required data and I feel the system really compliments the niche areas of specialist lenders like ourselves. The new system features pre-populated text which makes it quick and easy for lenders to update their criteria. 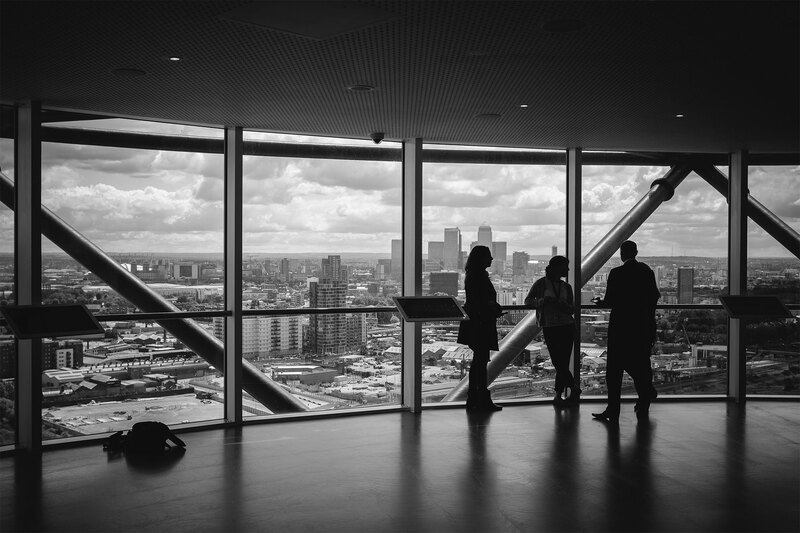 Having previously worked as a broker, I can also appreciate how beneficial this will be for brokers as the system takes the leg work out of finding the right lender for their customers, rather than simply being a tool for finding products. At Hodge Lifetime we specialise in lending to older applicants, and have the ability to assess a complex mix of incomes and loan term requirements for older borrowers which many other mainstream mortgage lenders may not be able to cover. 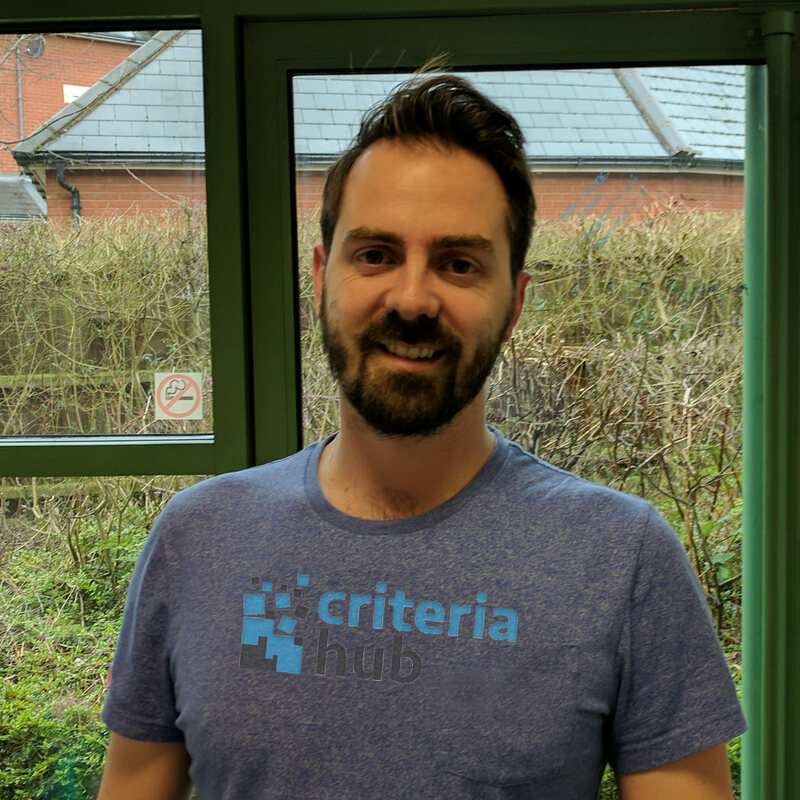 Criteria Hub provide a fast and efficient method for us to upload and present these criteria points which we hope in turn will give advisers increased confidence that when they submit an application it will be approved first time. 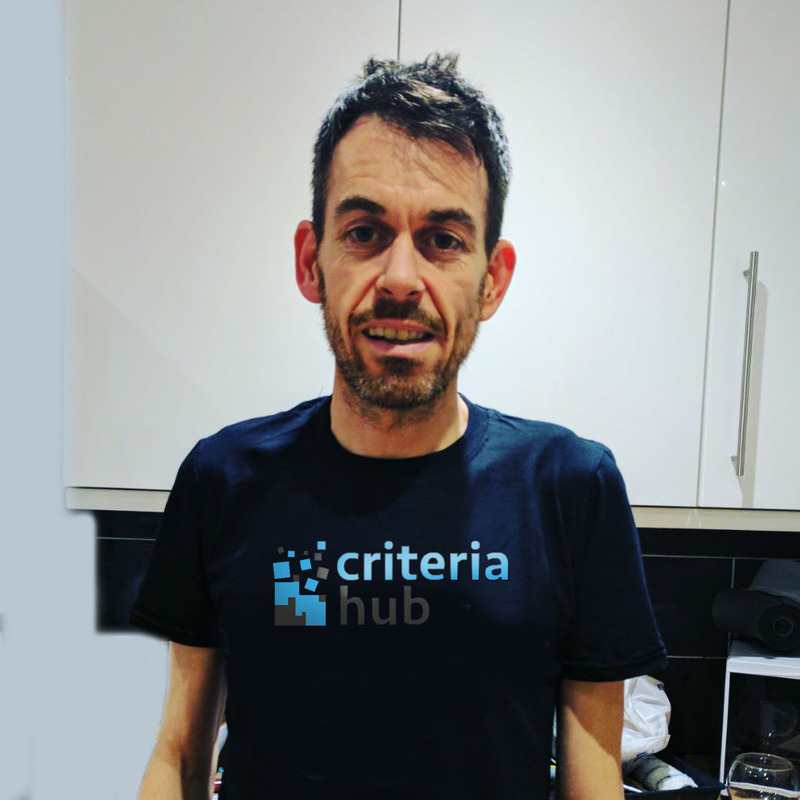 Linking in with Criteria Hub provides the opportunity for a medium size lender like the Furness BS to get our differentiated criteria in front of more Brokers more often. The increased transparency and profile will help link together Brokers and Lenders to provide a better ‘right first time’ service to our joint customers. Due to the unique way Criteria Hub has been designed it will have published more criteria than most, if not all, of the criteria lenders publish on their own websites along with most of this also being verified by the lender as accurate. Criteria Hub was thought of, designed and co built by mortgage advisors with nearly 30 years experience of giving mortgage advice, along with developers for the technical stuff! Therefore we are 100% confident that this system will benefit mortgage brokers. Our aim at Criteria Hub is for all the data to be set, managed and verified by the lender so you can be confident that the information is accurate, verified and has passed a sense check by our in house team to ensure that every piece of criteria is clear and easy to understand. Intuitive so even the most inexperienced advisor can find what they need quickly and easily. Due to the format of how all criteria in Criteria Hub is standardised, the terminology used is the same for each lender therefore it is easier to compare lenders than going direct to their websites, where one lender may use one term or heading, whilst another uses something completely different. 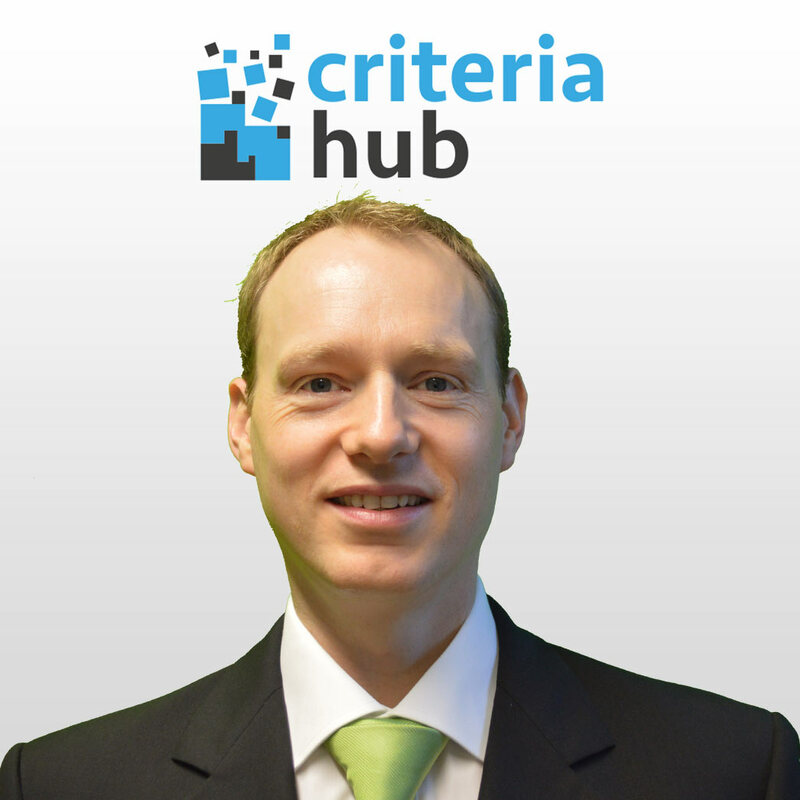 Criteria Hub provides history and printouts for searches carried out providing a more compliant file and therefore giving more protection for the business from potential complaints by providing an audit trail alongside the independently generated product research to show why, from a criteria point of view, a product was selected. Time is precious and we think too much time is wasted on hold to lenders, waiting for callbacks from BDMs and filtering through policy pages in a hunt for answers. One of the main objectives we work by is to give you an incredible amount of information really quickly so you can spend more time doing the things you want - like enjoying a coffee! and/or make lengthy calls to lenders to get the info you need. Our aim is to provide you with the tools to do this. Two of the three Criteria Hub founders (the other is our lead developer) have been mortgage advisors since the year 1999 when things were a little different to today. One thing that hasn't changed much since then is how as advisors we seek out the information we need in order to tell our clients if they fit criteria based on their own personal circumstances. We often find ourselves in the seemingly endless cycle of checking lender policy pages, calling sales lines and BDMs in order to ask the questions we need answers to, for example 'What is the minimum length of time my client must have been self employed?'. This process is incredibly time consuming and disjointed given the reactive environments we often work in. So the plan was simple. Let's build a solution to this problem and aim to publish more criteria then you currently can access via lender policy pages. We built Criteria Hub. Provide the most comprehensive source of lender criteria and to keep brokers as the best source of mortgage advice in the UK.